Is Alabama Football the Least Interesting Dynasty in Sports? 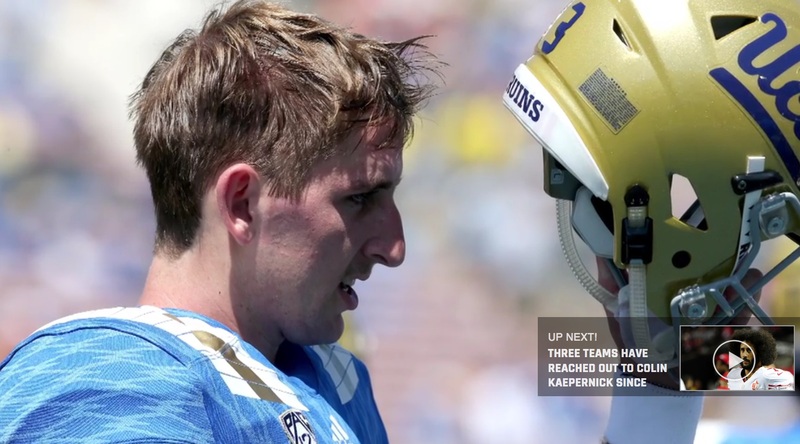 UCLA quarterback Josh Rosen is getting a lot of attention for his comments in a Bleacher Report interview. His point about football and school is worth taking seriously. This is the conflict that lies at the heart of the NCAA’s amateurism argument. In exchange for the free labor they’re providing the university, players are said to be compensated with an education. But the value of that education is compromised when a player has to spend hours upon hours every single week practicing and traveling and studying film, to say nothing of the physical and mental toll exacted by the games themselves. 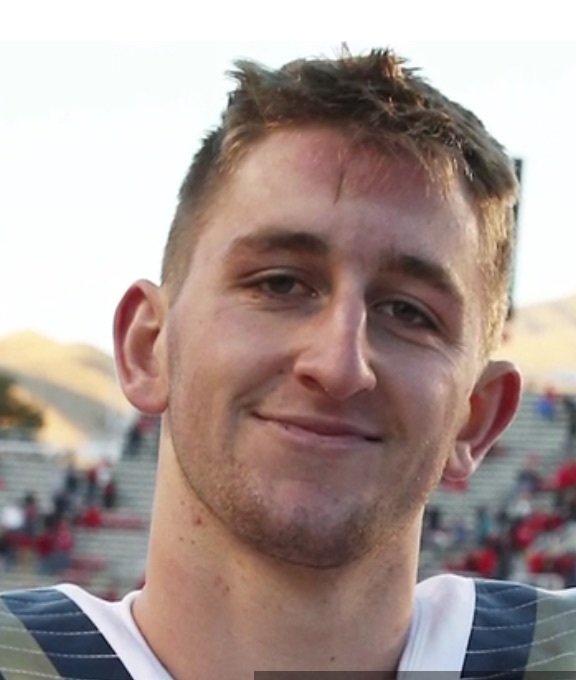 “Any time any player puts into school will take away from the time they could put into football,” Rosen says. Staying eligible by keeping a C average may not be the most strenuous academic ask for most college athletes, but it becomes much harder when you don’t have time to study, or when you’re going to class tired because of practice or hungry because you can barely afford to be in school in the first place. It becomes even more difficult in the many cases in which college is the most demanding educational environment a student-athlete has ever been a part of, whether he comes from a n impoverished background, didn’t get a good primary education, or has advanced in school primarily on the strength of his prodigious athletic talent.